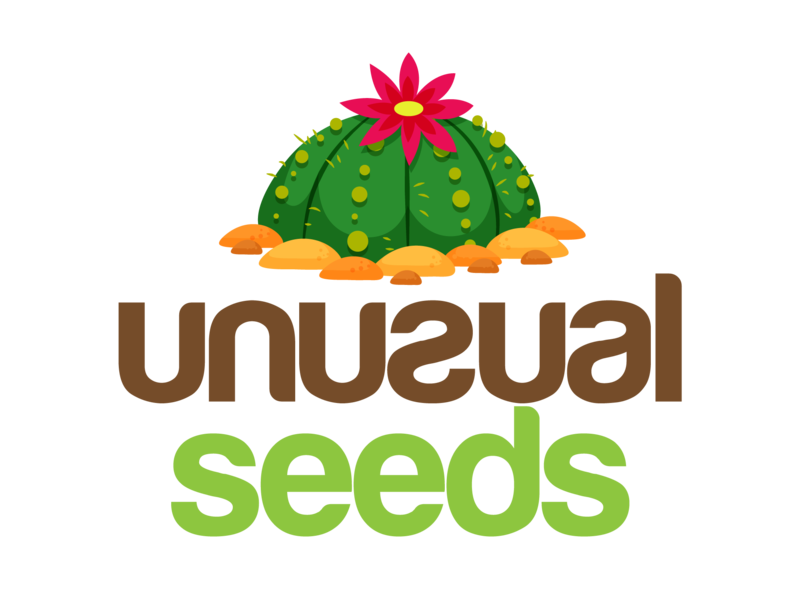 The best time to plant Mammillaria seeds is in late spring or summer due to the dry temperature. If the place where you live is not dry, you may create the perfect environment through an induced artificial climate. For those who want to sow it during winter (when days are shorter) it is not a problem but you must use strong artificial lights at least 12-13 and preferably 15-16 hours a day. You can use a seed tray or a pot to sow the seeds. Keep in mind that every time you use a seed tray, you have to transplant later. As every other succulent plant, the soil must have good drainage. A combination of cactus mix and perlite, sand, or any other material that helps with the porosity is right. Keeping the substrate with a low level of acidity is essential for the proper development of the plant. Sterilize the soil before planting, doing this will guarantee the health of the future plants. Fill the pot with the substrate and proceed to add plenty of water and leave the container, so that the water has some time to decant. Spread the seeds all over the soil and make sure you do not press them because it will cause no germination. Lightly spray the seeds with water. Put the covered pot in a warm place, at least 21º C (70º F). When the seedlings appear, remove the cover of the container. The seedlings need to know the sun, to do so, you have to put them a few minutes in direct sunlight until they get accustomed to the sun, do it in a progressively way, to avoid sunburn. After some weeks, the seedling will be taller and if there is a weak seedling is preferable to remove it because it can contract diseases in the future. Now it is time to transplant (if you sowed in a seed tray). Do not forget to sterilize the new soil and remove the old substrate from the roots. Watering: during the summer months, they will require more water. Watering the plants once a week should be fine as long as you let the soil completely dry before do it again. The same process applies in spring and fall. When winter arrives, suspend the watering. Note that the plant will have rotten roots if you are unable to create the perfect watering schedule for it. Light: most species that belong to the genus Mammillaria do not like direct sunlight, they prefer a light shadow. Putting your plant in a windowsill is okay as long as it does have shadow and the rainwater doesn’t fall on it. In winter, keep your plant indoor or if you would like to keep it outdoors, make sure any water drop touch it. Propagations: most of the species are easy to propagate, and you can do it by seeds and offsets from the mother plant. To reproduce the plant by offsets, you must let it dry for a few days a callus may form at the bottom of the offset, that means it is ready to sow. Keep the offset warm while it grows new roots, once it has roots move it to a light shadow. Fertilizer: only one time during the growing phase. Use a light fertilizer compatible with cactus. To create an adequate proportion dilute ¼ in a liter of water. 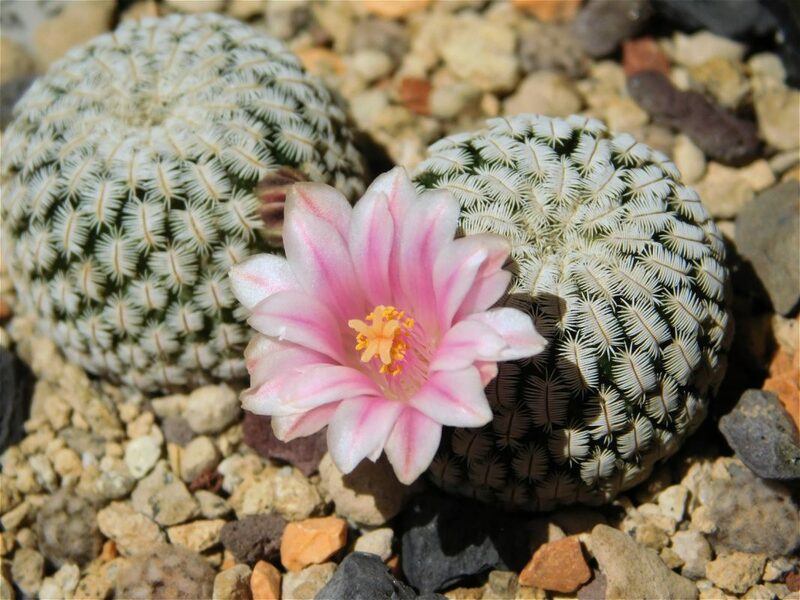 Temperature: a warm temperature is ideal for Mammillarias, though, they can survive to winter but not to the frosts. In frosts, times use a heat mat or lamps to keep the plants warm. Pests and Diseases: apart from rotten roots and stems, some species may suffer the consequences of the snails and mealybugs. In case some insects attack your plant, use an insecticide that works with cactus.